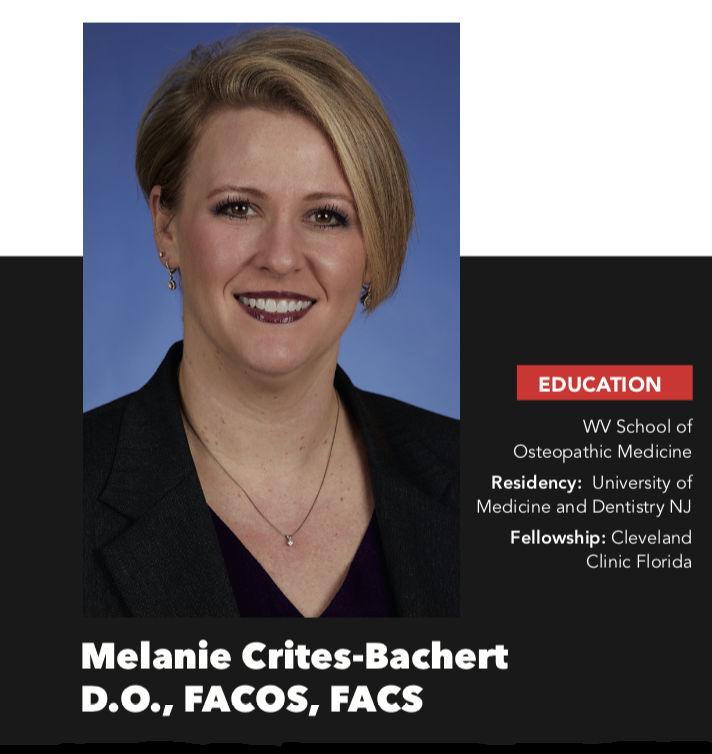 The 360 Pelvic Health Institute with Dr. Melanie Crites-Bachert - Welcome! "The Faces of Pelvic Health"
Welcome to the 360 Pelvic Health Institute where we strive to empower our clients and the public with knowledge, the knowledge that will lead them to health and vitality. Join me, Dr. Melanie Crites-Bachert, as we explore avenues and treatments to empower you to the fullest! Welcome to the 360 Pelvic Health Institute! While providing quality care, we wish to empower our patients with knowledge about his/her condition so that each patient can choose treatment options that meet each patient’s expectations and allow achievement of a better quality of life.